Mommy's Good Luck Charm is celebrating St. Patrick's day with the whole gang! 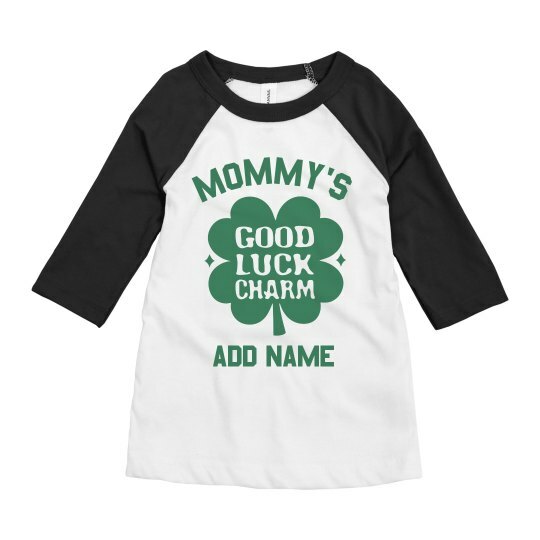 Customize this cute T-shirt for your kids on St. Patrick's! Have fun playing around with our easy to use design center and put the name of the cutest member of the family here!